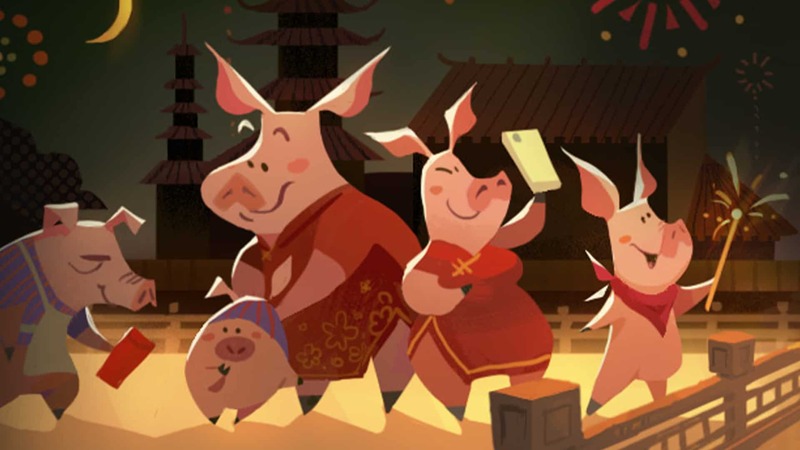 Steam is welcoming the Year of the Pig with a bang via its new Steam Lunar New Year Sale. The sale is on now and will run until 11 February 2019. As usual, Steam’s sales often come with a gimmick. Since the current Steam Lunar New Year Sale is all about the Year of the Pig, which is based on the Chinese Lunar New Year, red envelopes are the main gimmick this time around. Steam will give players a free red envelope containing a “gift” when they first visit the store page. This gift comes by way of tokens that users can save up. Once users have enough, they can head to the redeem page to claim thousands of tokens for a whole bunch of rewards. Earnings tokens is as easy as buying more games, and by using tokens you can earn discounts on even more games. Other redeemable rewards include profile backgrounds, wallpapers, Steam avatar icons, a “golden profile” upgrade, and more. All users also get a free once-off 5 USD coupon to use with any game on the store. In all honesty, however, there is no need to buy games just so you can get more discounts. Instead, I have scoured the store for the most enticing deals that are running at the moment. These are must-have games that you absolutely need to own, and are, of course, based on my own preferences. XCOM 2 is one of the best strategy games available. 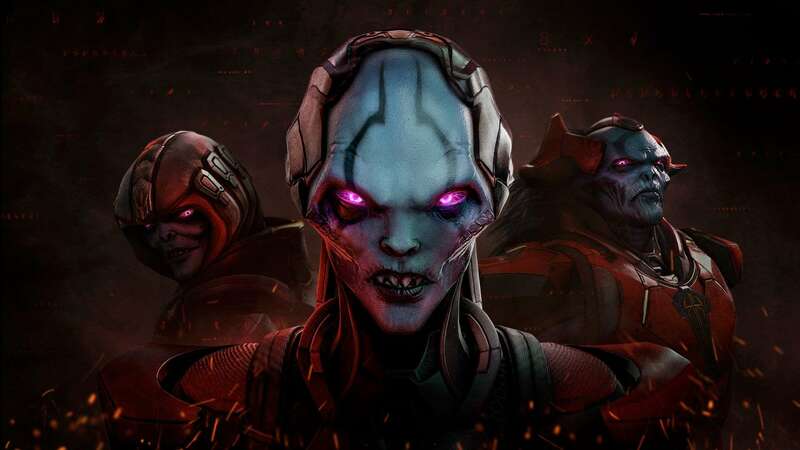 The XCOM 2 Collection includes the base game, the War of the Chosen expansion, and four key downloadable content packs. In XCOM 2, players take on the role of the commander for a rebel force that battles the ruling alien regime. It takes place a few decades after the events of XCOM: Enemy Within, whereby the initial fight was lost. Hitman 2 Gold Edition includes the base game, two expansion passes and exclusive in-game items; and it is totally worth the money. 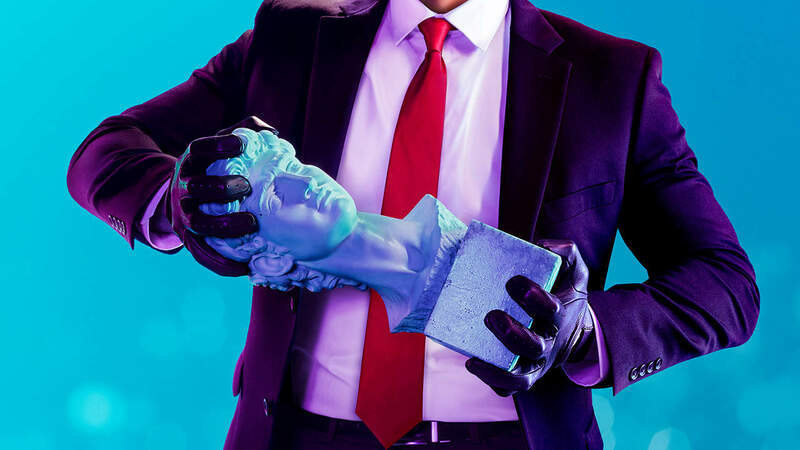 Hitman 2 is one of the best designed, scripted, and built games that I have played in recent months. It is a slow, methodical take on what you would expect from a stealthy, assassin-type game. It is perfect for both newcomers and veterans of the franchise. 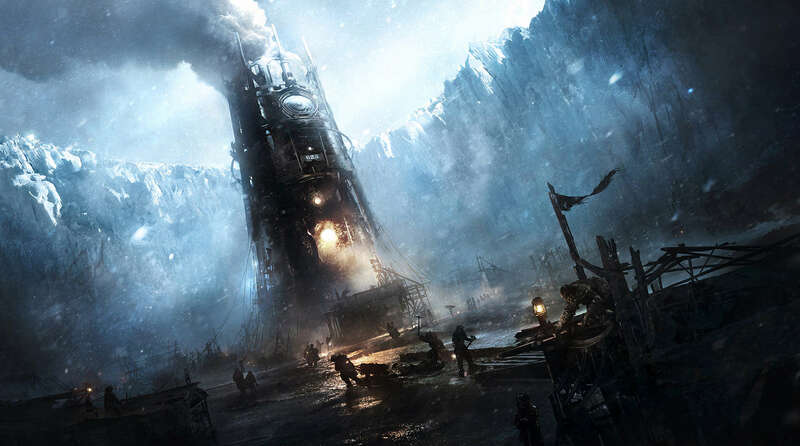 Grim, challenging, stylish, and completely addictive, Frostpunk is part survival game, part city management sim, and one of my all-time favourite titles from 2018. Oh, and do yourself a favour and grab the soundtrack that is also marked down 40%. It is totally worth it. 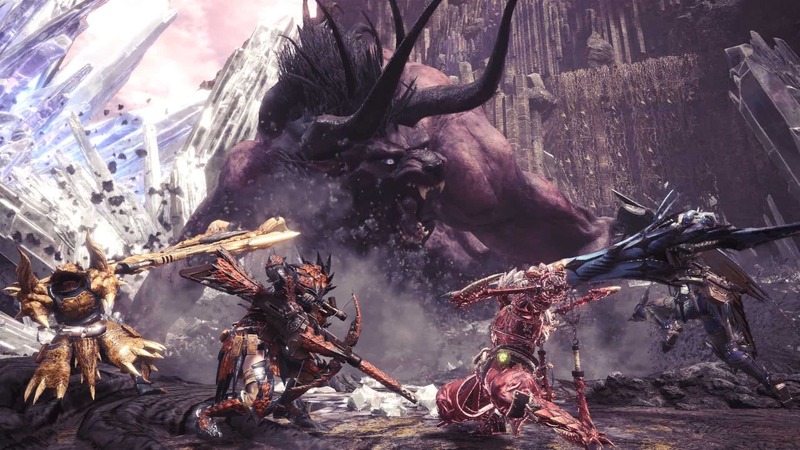 Monster Hunter: World is one of the best surprises of 2018. The game is not only a spectacular role-playing game, but also one of the best multiplayer titles I have had the pleasure of playing. I loved it so much, that I own it on both PlayStation 4 and Microsoft Windows. With countless hours of monster hunting, one would think that Capcom would create some sort of catch. The good news is that there is no catch. 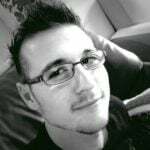 Since its release, the game has received countless free downloadable content updates with new monsters. There is also an expansion on the way. 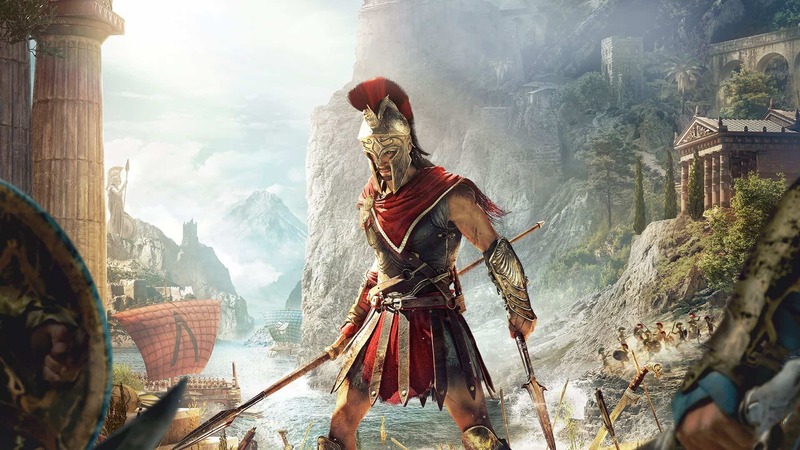 Assassin’s Creed Odyssey is a must-have at full price, let alone a half-price discount! The Gold Edition, in particular, includes the base game, the season pass, and Assassin’s Creed III Remastered, with its own season pass exclusive content. I feel that the Gold Edition is the best value for money, considering the Ultimate Edition only includes four extra in-game items for a whole R200 more. Odyssey is honestly one of the best role-playing games I played in 2018, and it does not even have any RPG legacy. So. Worth. It. I would make some corny joke about the last sale having just ended. Since, you know, there are so many Steam Sales nowadays. Alas, that joke would not even be old before a new sale crops up. So I will leave you to it. The complimentary 5 USD coupon can be used on most of the titles listed above (anything that costs more than R300), so have at it. If you buy enough games, you may earn even more discounts!